When a new subscriber comes along, you want to dazzle them. How? 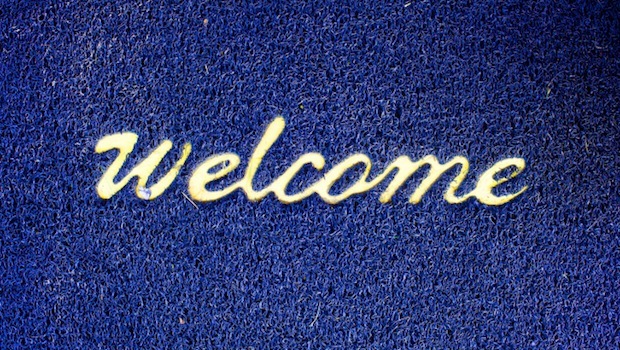 Greeting your new subscribers with a welcome email is the first step to impressing your new contacts. When someone new signs up for your email list, they are actively seeking more information about your company. Don’t leave them hanging. You want to feed their curiosity while it’s piqued, which is why you want to send a welcome email right away – within 48 hours is best. A welcome email goes beyond the kind message that simply welcomes a new subscriber to your list; it sets the tone for your relationship. You want to show your subscribers that every email, including the very first one they receive, has value, says Shemiah Williams, President of Modern Graffiti Marketing Group. “Sending a welcome email is the first step of good faith that you will honor their email address and commit to communicating valuable information with them,” she says. 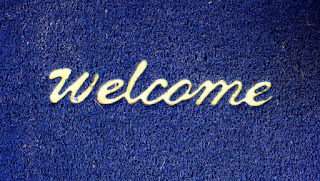 What makes a welcome email valuable? To start, you want to deliver a friendly message that offers additional information about your business. A discount or promotional offer is also valuable to your subscribers and prospective customers. Here’s an example of a valuable welcome email. Right out of the gate, it thanks the new subscriber for signing up, offers information about the email list and provides a coupon. A welcome email should explain why it’s valuable to belong to your list. Tell your subscribers the benefit they’ll gain from receiving your emails. From the best deals to insider information, listing the benefits of your emails reminds subscribers that signing up for your list was a good choice. Take a look at the example below. The retailer welcomes the subscriber and highlights the benefits. Your welcome email is also a good opportunity to gather more information about your new subscribers. They are showing interest in your business, now it’s your turn to show interest in them. The email above from REI is a good example. It encourages the subscriber to update their email preferences so they get only emails that they’re interested in. Gathering this kind of information is a win-win. Customers receive valuable information that they want, and you learn more about their interests. In the future, you’ll be able to send targeted emails to subscribers, which are more likely to lead in a visit to your website or a purchase. A welcome email shouldn’t be a lengthy tome. Keep your welcome email short and to the point. You want to welcome the new subscriber, provide a few tidbits of information and include one call to action. Whether that call to action is in the form of activating an offer, updating email preferences or clicking a link to learn more about your company, you want to keep it simple. Too much information can overwhelm the subscriber, and that’s not the impression you’re going for. When you craft your welcome email, write it as though you’re reaching out to a friend. It’s okay to be more personal or humorous with your emails compared to the content that you write for your website or blog. Your list of email subscribers are like your close friends. They’re the ones taking initiative to learn more about your company, so why not welcome them in as a friend? Make sure you write your welcome email in a conversational tone that makes the new subscriber feel like part of your tight-knit group, Williams says. “A conversational tone is the easiest way to connect recipients; so, stray away from the business speak,” she suggests. With these tips, you’ll be on your way to welcoming new subscribers in style. You can also learn the 7 Reasons Your Business Needs a Welcome Email.